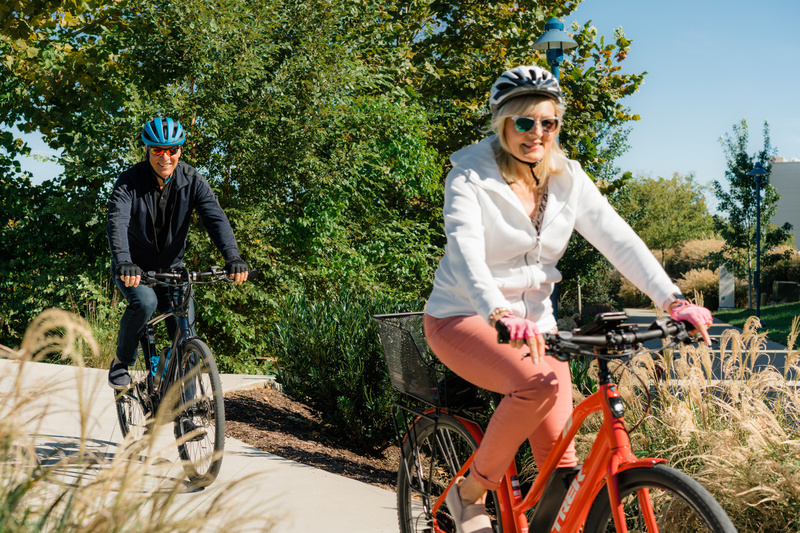 One of Chattanooga’s most beloved and used amenities – The Tennessee Riverpark runs through all of Cameron Harbor. Hope on a bike, walk, run or stroll. 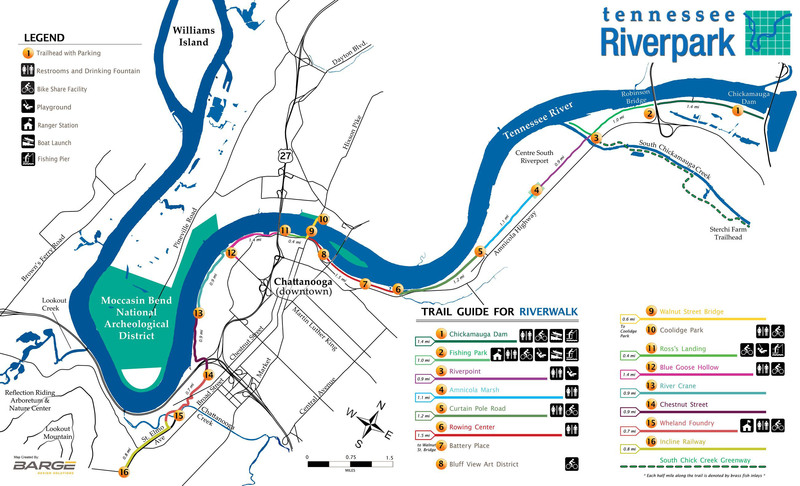 The Riverpark is a connector to Downtown, St. Elmo and through to the Chickamauga Dam.